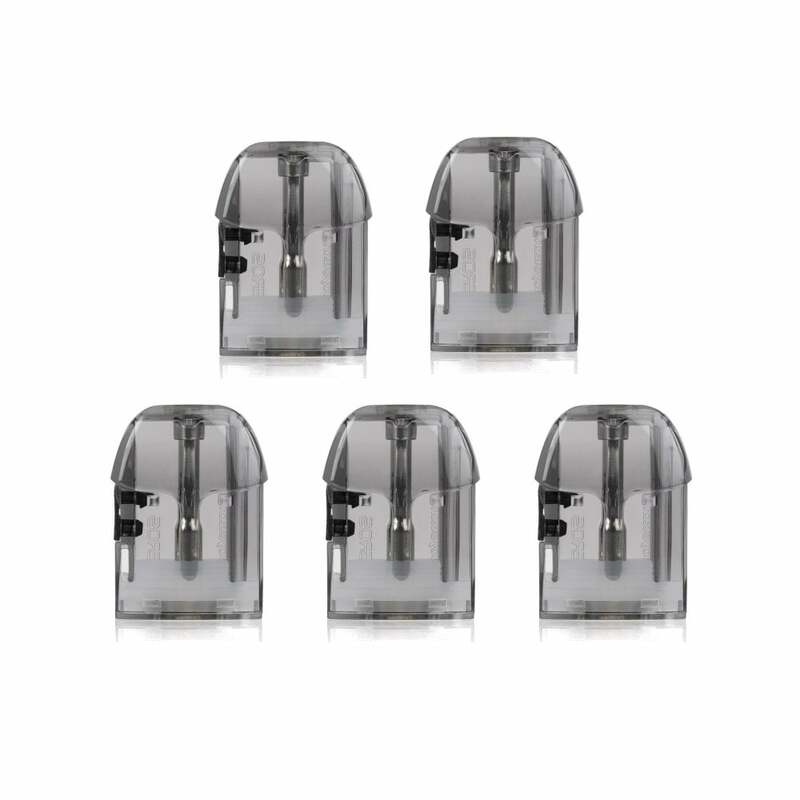 These are replacement pods for the Joyetech Teros Kit only. Each Joyetech Teros pod contains a fitted coil and holds 2ml of your e-liquid of choice. Joyetech Teros pods come in packs of 5. Great little pod ... easy to re-fill ... using with 50/50 with me issue.